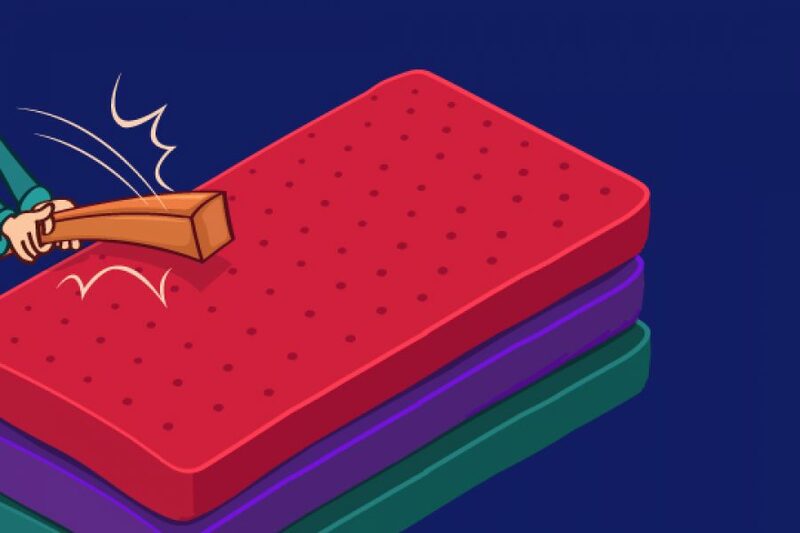 HITTING A MATTRESS WON'T GIVE YOU ANY ANSWERS. 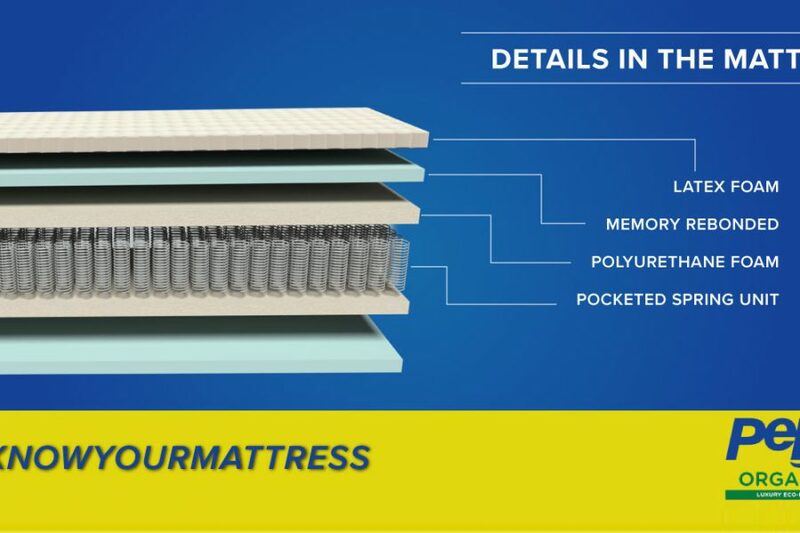 Most mattresses lose shape if you constantly sleep on their edges. 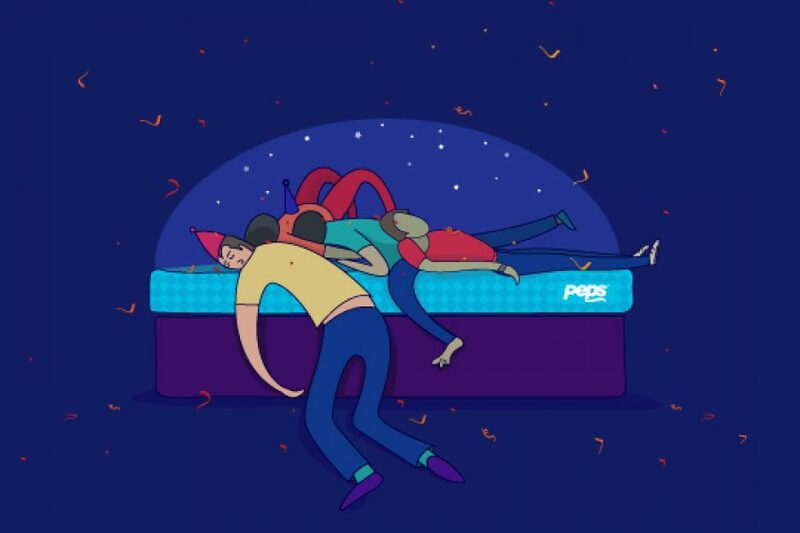 Not a Peps mattress. 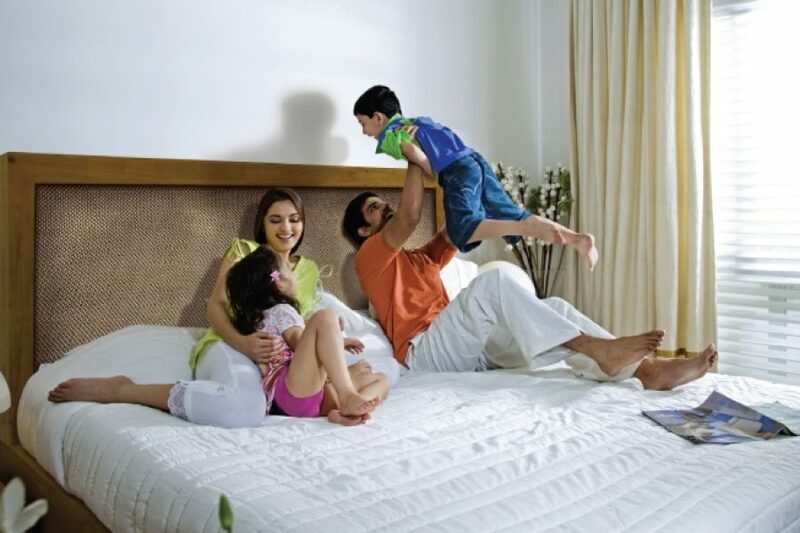 It’s built to outlast the stress of a sleepover party. 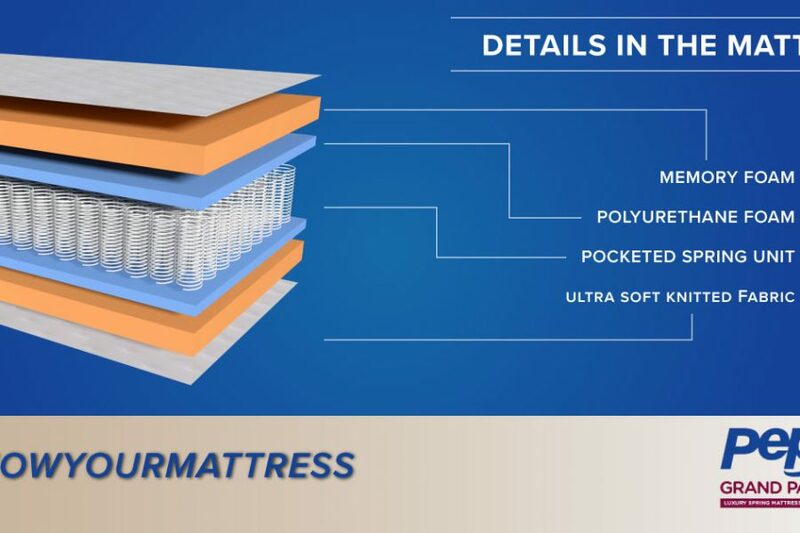 High tensile carbon wire increases the strength of the edges and also gives you more mattress space to snooze on. 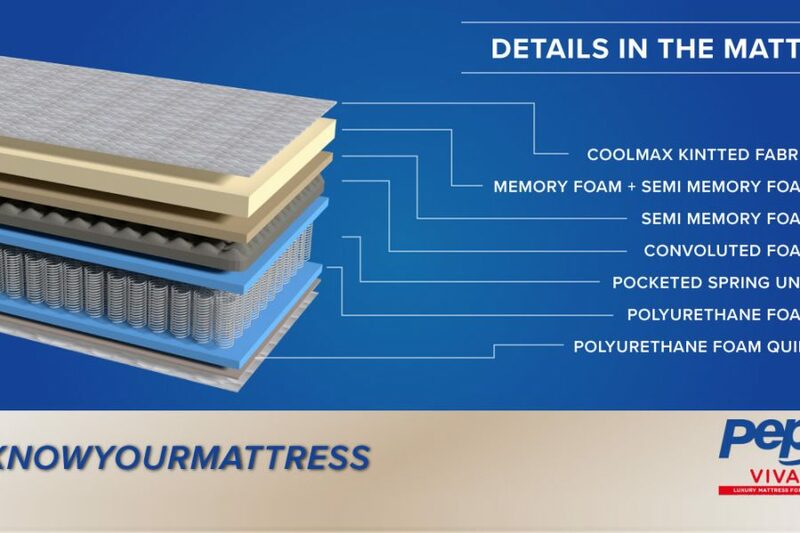 MEMORY FOAM has an open-cell structure that reacts to body heat and weight by taking the shape of the sleeper’s body. 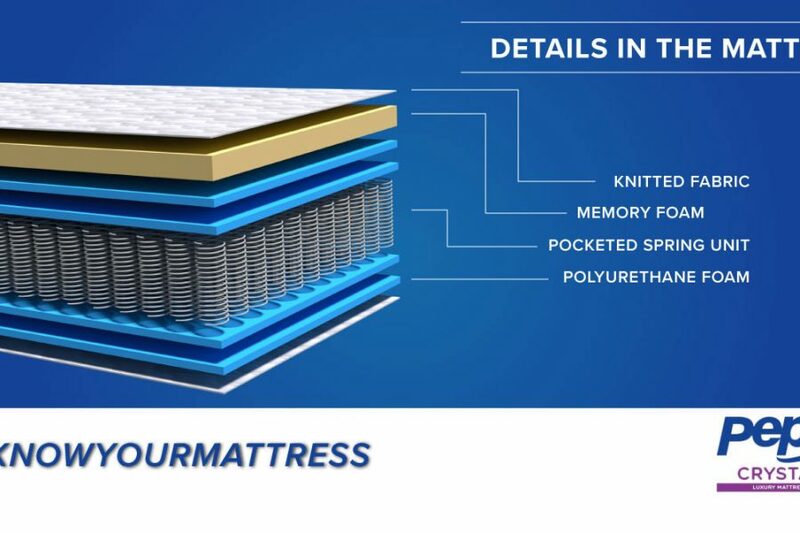 Mattresses with Memory Foam help in relieving pressure points, preventing pressure sores and turns ouch to zzzz. 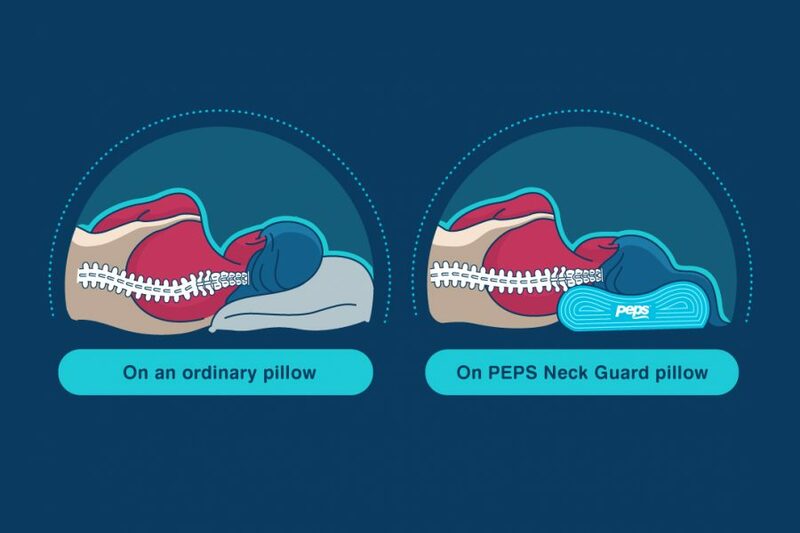 Neck Guard is a 100% Memory Foam pillow. 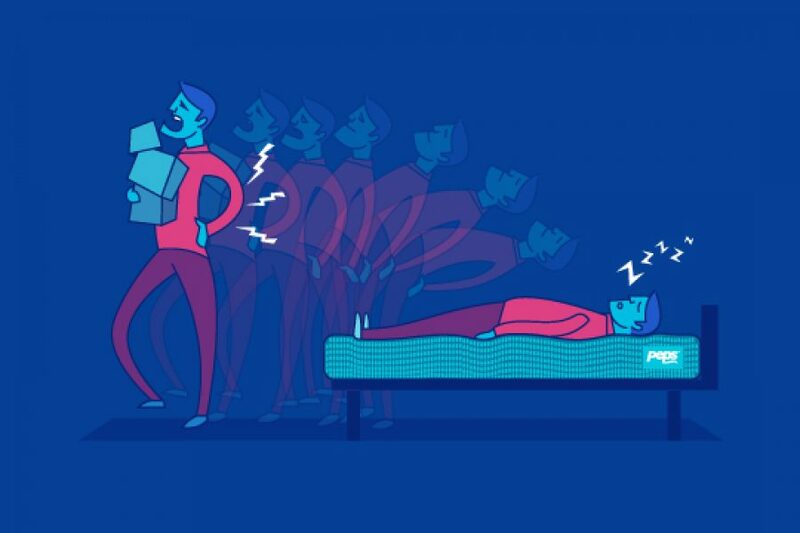 When you rest yourself on this one, it naturally takes the shape of your neck and avoids muscular compression. © 2017 Copyright by Influensell Pvt. Ltd.. All rights reserved.